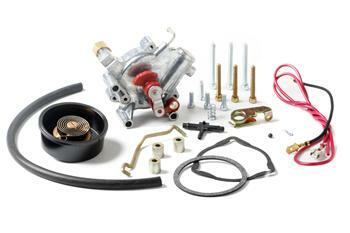 Holley Choke Conversion UNIVERSAL - Lightning Motorsports - Selling Speed since 1996 ! All the parts required for a fast, easy changeover to hand choke operation. For all carburetor models 2300, 4150 and 4160.